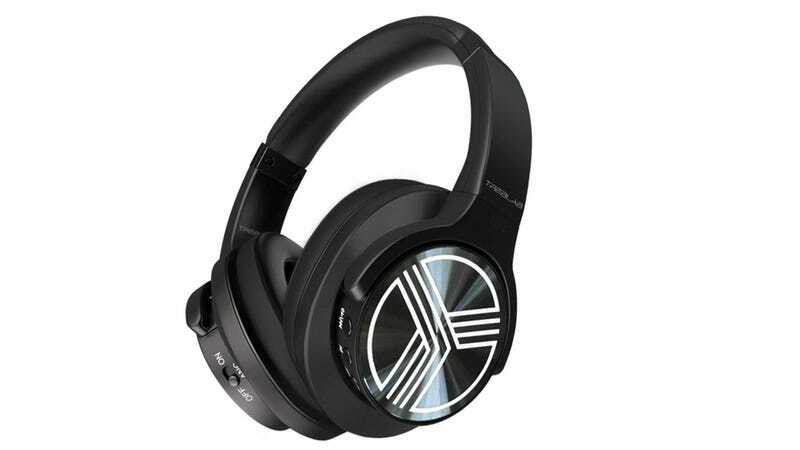 The Treblab Z2's offer all the features you’d want in a pair of everyday noise-cancelling headphones - high definition audio, active noice cancellation, a secure and comfortable fit, and an extended 35 hour battery life. They retail for $260, but you can pick up a pair today for just $75 with code TREBZ24 at checkout. Learn more here.